A Mediterranean inspired culinary chain, Zoe's kitchen gets you some of the most exotic and the freshest ingredients, cooked to perfection in the most authentic Mediterranean style. 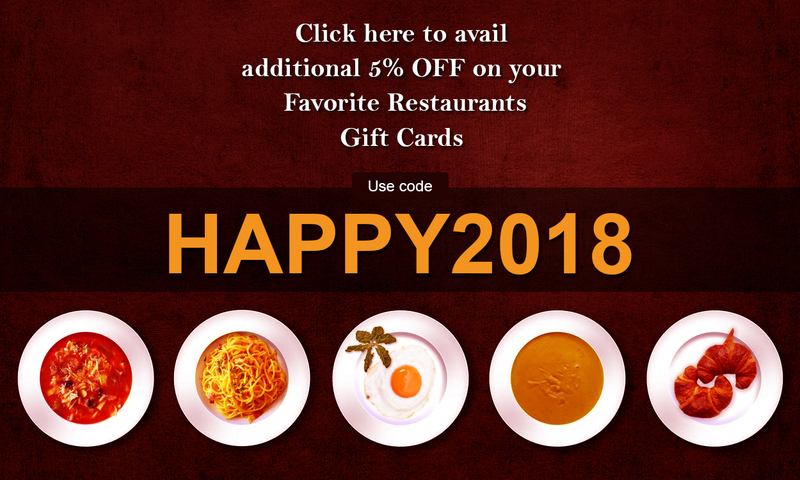 Now relish this fiesta of flavors and choices at an all time low with discount gift cards from Zoe's Kitchen on Gift Card Spread. So get set for a tasty and fresh meal and a happier you with discounted gift cards.